The pair have departed the award-winning cocktail bar for pop-ups and a place of their own. 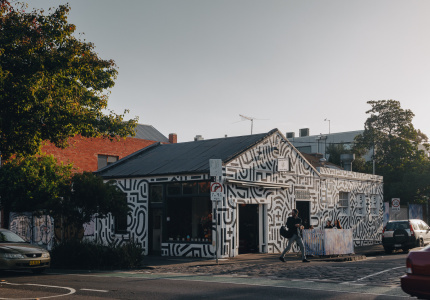 Former bar manager of Brunswick Street’s Black Pearl Matt Stirling, and Chris Hystead who managed The Attic upstairs, are leaving the bar they’ve built their careers on. 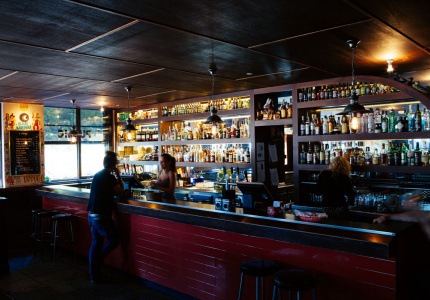 So why would you leave one of Australia’s most-lauded cocktail bars? Especially when it helped you win some of the world’s biggest cocktail awards. “We were feeling pretty good about what we’ve learned in the industry and were keen to move on and do something a little different. Everyone goes through their career looking forward to that next exciting thing,” says Stirling who recently left Black Pearl after an almost five-year stint. 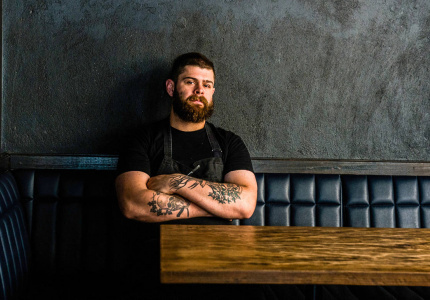 The pair are joining forces with ex-colleagues Ryan Noreiks (Romeo Lane) and Rob Libecans to create Fancy Free – what will be a new CBD cocktail bar once a venue is locked down. “We’ll only really know how the bar’s personality will express itself when we have a building. 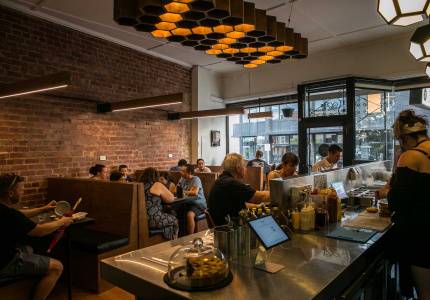 But we’re going to be service focussed and deliver some delicious drinks,” says Stirling. It would be fair to ask how one can report on a bar that doesn’t even exist yet? But this is a heavy hitting team to get the ball rolling. Stirling and Hystead were instrumental in transforming the Black Pearl from a small neighbourhood cocktail bar to one that took out major awards on the international stage, including Best International Cocktail Bar at last year’s Spirited Awards, the world’s most-prestigious independent industry awards. Though not working at Black Pearl at the time, Libecans forced his way onto the stage during that Spirited Awards ceremony in an act of solidarity with his old colleagues. Since leaving Black Pearl, he’s run Sydney’s the Baxter Inn and was part of the team responsible for the groundbreaking cocktail program at London’s White Lyan, a bar free of brand name spirits, citrus and even ice. 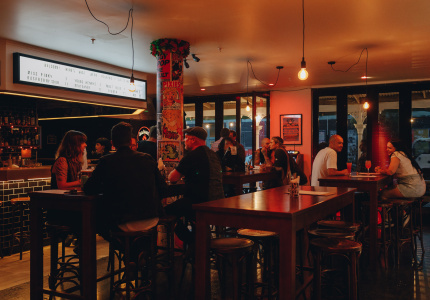 For his part, Noreiks spent five years at much-loved Brisbane bar The Lark. 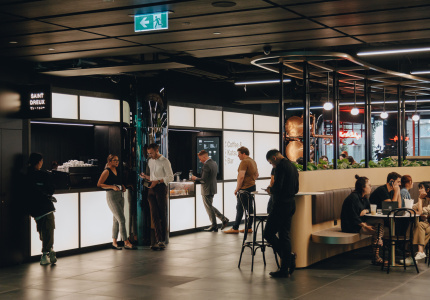 The group have also set up a consultancy agency Seven Ounces, which will focus on corporate events and activations, as well as menu guidance and creation for other venues. 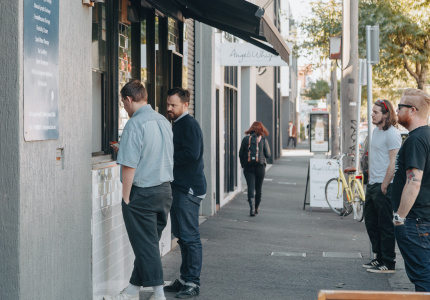 Until a bricks-and-mortar location is locked down, the Fancy Free guys will be jetting around the country for a series of pop-ups. 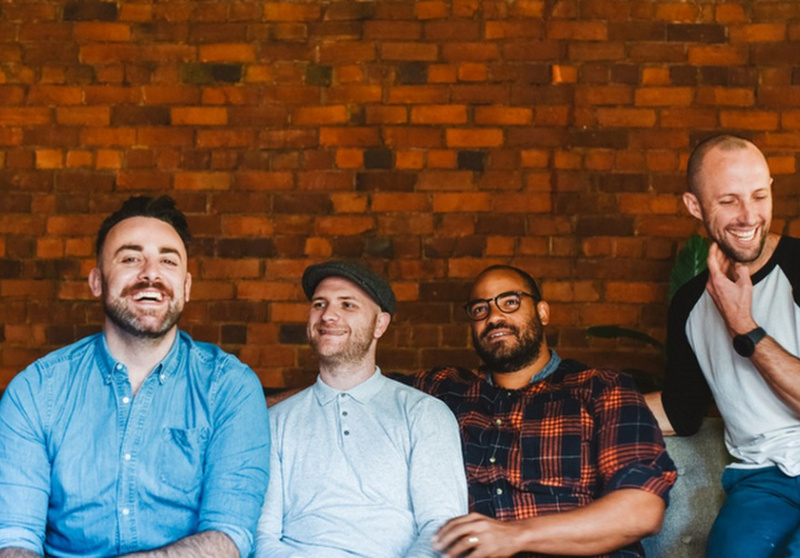 “We’re all about seeing a place for a cool collaboration … and within that showcasing what we want to do, having some fun and developing some ideas for our own venue,” says Sterling. 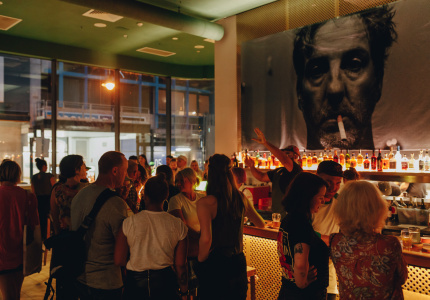 The first pop-up will be in Hobart in a couple of weeks during Dark Mofo, when the team will take over Salamanca Place bar The Den, renaming it The Resurrection. 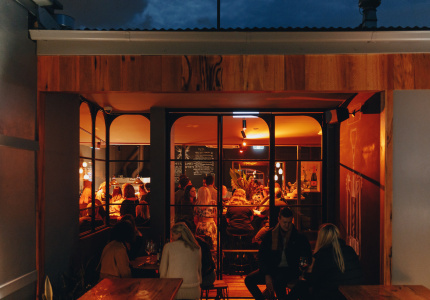 Although not part of the official Dark Mofo line-up, the bar’s concept will follow winter solstice themes of rejuvenation and rebirth. Drinks will use the cast offs from Tasmanian producers including oyster shells, spent grain husks and animal fats. There’s even talk of a carbonated seawater drink. 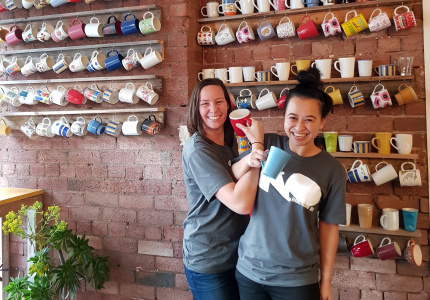 Following a series of pop-ups around Australia earlier in the year, the team will be heading overseas with a tour of Hong Kong, Beijing, Shanghai and Singapore. 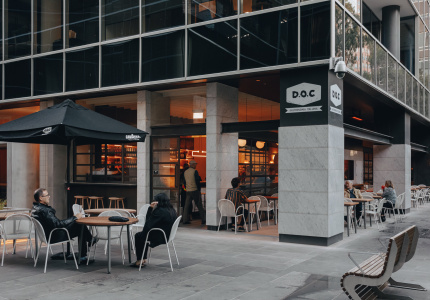 Fancy Free will open in Melbourne’s CBD later this year. This article was updated on August 16, 2018 at 11.23am.